Frederick III. was German Emperor and King of Prussia for 99 days in 1888, the Year of the Three Emperors. Friedrich Wilhelm Nikolaus Karl, known informally as Fritz, was the only son of Emperor William I. and was raised in his family's tradition of military service. Although celebrated as a young man for his leadership and successes during the Second Schleswig, Austro-Prussian and Franco-Prussian wars. 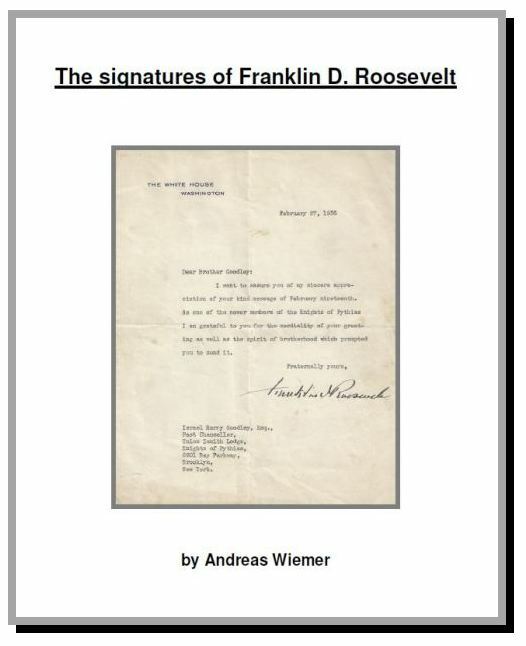 Autographed letter signed “Friedrich Wilhelm Prinz”. 3pp., (double page), written on page one, two and three inside, 5.5 x 8.5 inch, black border mourning stationery, blind embossed crest at the top. Wiesbaden, 1877 November 27. Condolence letter, also on behalf of Crown Princess Victoria, to a count who had lost his son in a war. In part (German): "... Nach Allem was Sie bereits im Lauf des Sommers an Gemüthsbewegungen durchmachen mußten, hatten wir gehofft daß der orientalische Kriegsschauplatz ihrem Sohn schöne Erfolge verschaffen, und ihn als einen geläuterten Charakter uns heimsenden würde. Gott beschloß es anders ...". Slightly discolored, mailing fold, else fine. Probably the young Count had participated in the Russia/ Turkey War (1877-1878). King of Great Britain and Ireland – reigned from 1910-1936. Brilliant vintage sepia matte-finish full-length portrait of King George V. Signed in fountain pen “George Singapore 1901”. 6.75 x 10.75 inch, Singapore 1901. Affixed to a same-size studio mount. In overall very good to fine condition, with light fading and foxing to the images, and slight chipping along the edges. Uncommon in this size. King of Great Britain and Ireland – reigned from 1910-1936. Signed photo-postcard “George”. 3.5 x 5.5 inch, n.p., circa 1906, a full-length portrait of George with his dog, signed in the lower border. 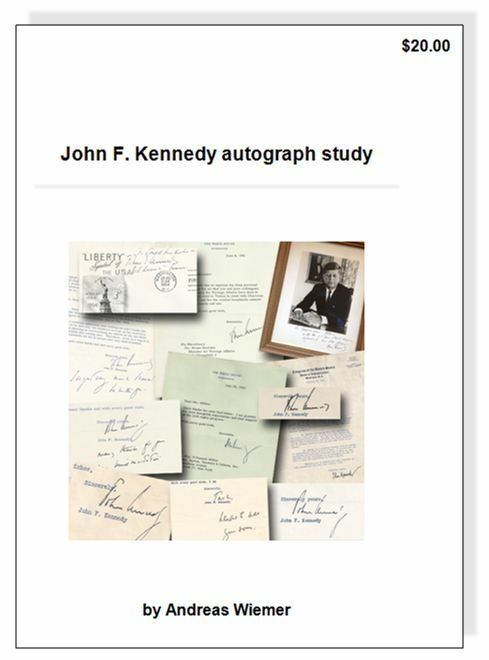 With an autograph letter signed on verso. In part: "Many thanks for so kindly sending me that charming book “The Life of the Duke of Cambridge’" and signed again “George”. Slightly discolored, else fine condition. Grace Kelly was an American film actress and Princess of Monaco as the wife of Prince Rainier III. Rainier III. ruled the Principality of Monaco for almost 56 years, making him one of the longest ruling monarchs of the 20th century. Best known outside of Europe for having married American actress Grace Kelly in 1956. Matte-finish photograph signed in fountain pen “Grace de Monaco,” and in blue ballpoint "Rainier, Prince de Monaco". 5.0 x 7.0 inch, n.p., n.d. Photo of Grace Kelly and Prince Rainier posing with their children. Reverse bears a Howell Conant of New York photography stamp. Minor handling and corner wear, else fine condition. King of Sweden from 29 October 1950 until his death. He was the eldest son of King Gustaf V. and his wife, Victoria of Baden, and had been Crown Prince of Sweden for the preceding 43 years in the reign of his father. 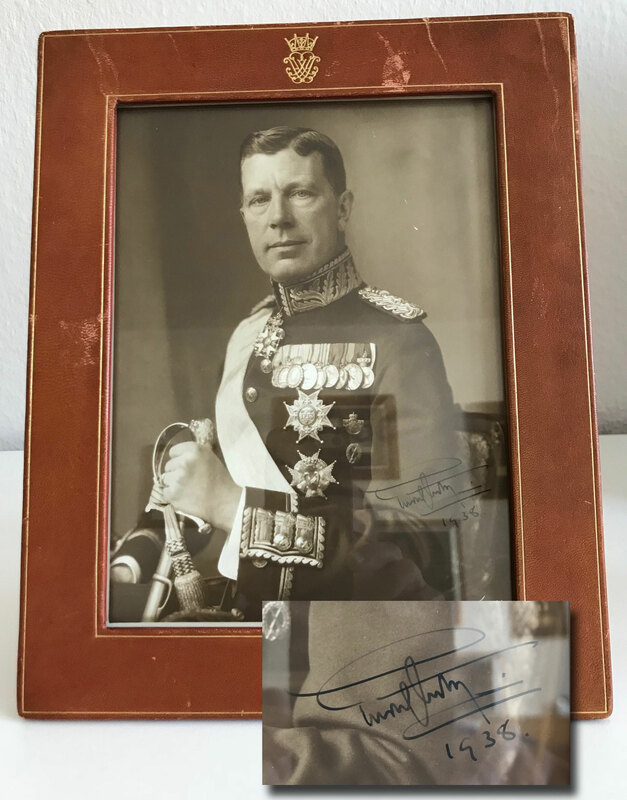 Vintage signed presentation photograph “Gustaf Adolf 1938”. 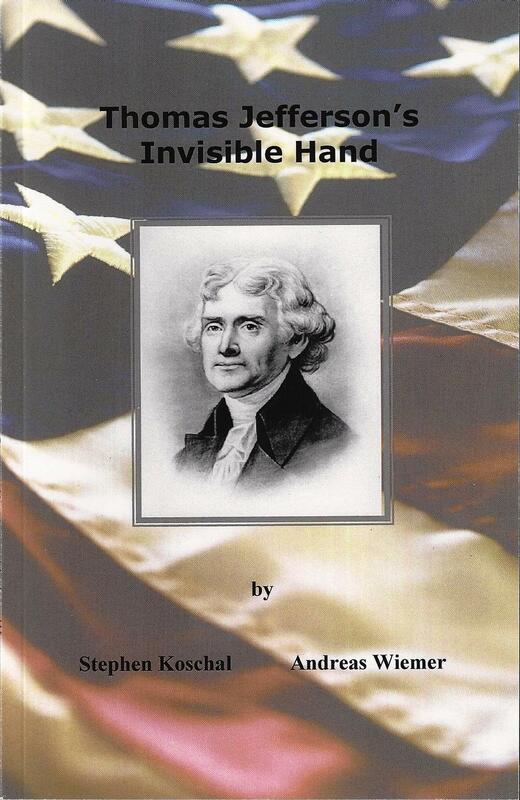 6.5 x 8.5 inch visible, 9.25 x 11.5 overall. Showing Gustaf VI. Adolf in a formal half length pose wearing his uniform. Signed in fountain pen ink to the lower photographer's mount and dated 1938 in his hand. 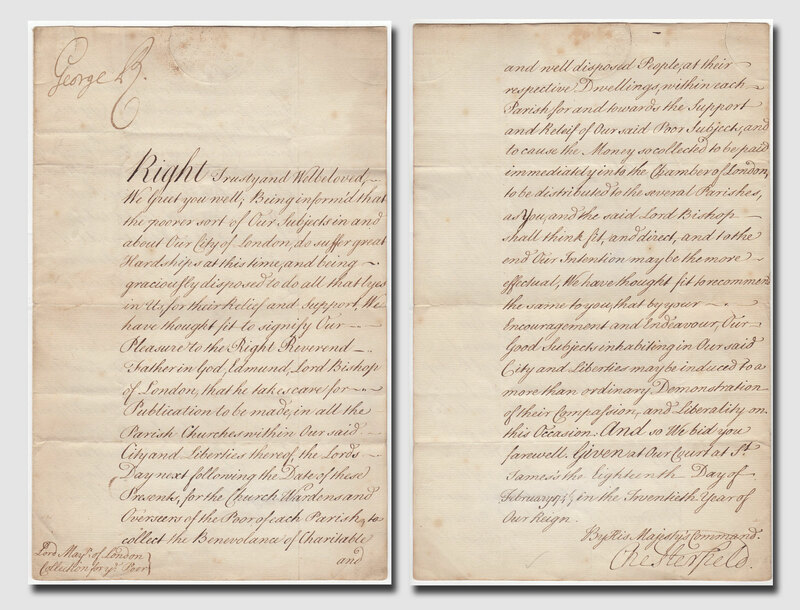 Additionally signed by the photographer in white fountain pen ink to the lower right corner of the image. Framed and glazed in the original red/ brown leather presentation frame by P.A. Norstedt in Stockholm and bearing a gilt stamped crown at the head. Handling wear to the frame, else good condition and excellent signed. Emperor of Austria, Apostolic King of Hungary, King of Bohemia, King of Croatia, King of Galicia and Lodomeria and Grand Duke of Cracow from 1848 until his death in 1916. 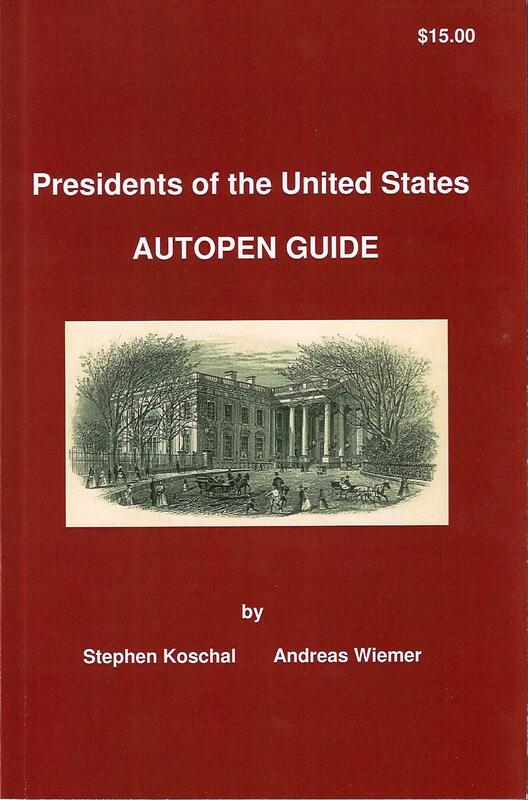 From 1 May 1850 until 24 August 1866 he was President of the German Confederation. 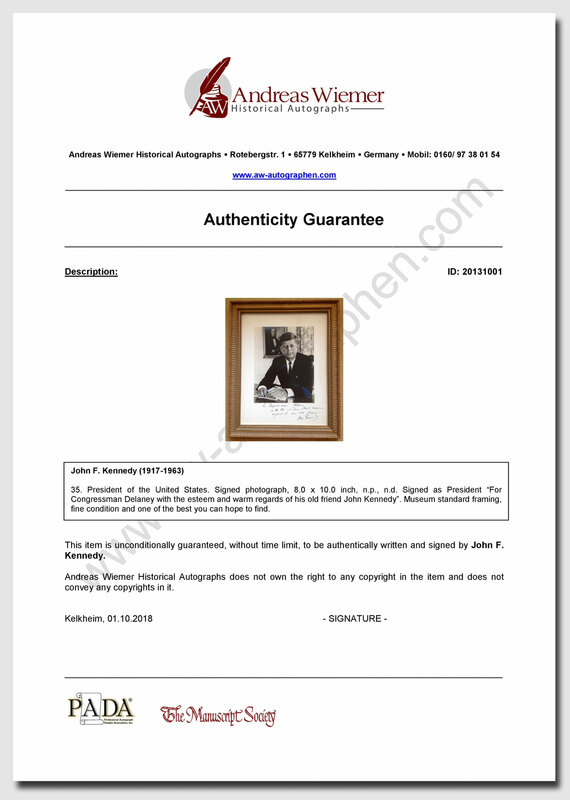 Autograph document signed with paraph. 1p. (bifolium), 6.75 x 8.25 inch, n.p., 1905 June 16 (written in a different hand at the bottom). A fine handwritten document on the occasion of the death of Archduke Joseph, who died on June 13 in Fiume and was buried on June 19 in the Palatinus Crypt at Ofen. In addition to Archduke Franz Ferdinand, the funeral ceremony was attended by Emperor Franz Joseph (as King of Hungary). In pencil, in German, in full: “Diese Anträge genehmigt. In Karlstadt, Agram und Kaposvár hat auch das Offizierscorps des stehenden Heeres auf dem Bahnhofe zu erscheinen.” At the bottom in a different hand „Fahrt der Leiche Ehz. Josef“. Archduke Joseph Karl of Austria (1833-1905) was a member of the Habsburg dynasty. He was the second son of Archduke Joseph, Palatine of Hungary (7th son of Leopold II., Holy Roman Emperor) and Duchess Maria Dorothea of Württemberg. Slightly discolored from prior framing, else good condition.